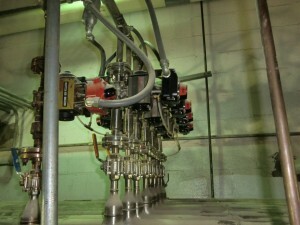 Accuwright’s industrial mechanical division helps companies build, and install mechanical systems. 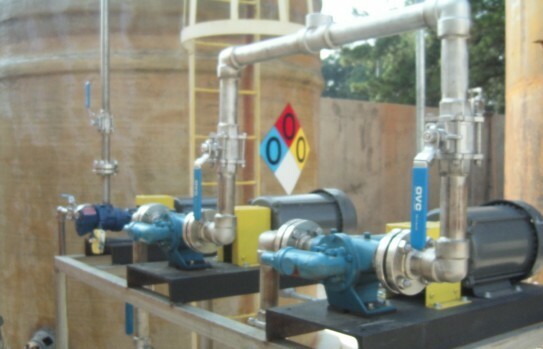 It is our job to assure that your process system is; serviceable, reliable and durable. Our industrial millwrights understand that you have job to do. We take pride in planning and managing our projects properly. So you can keep your focus on your plants operations. You should never be concerned with managing ours. We become a seamless addition to your team. Accuwright Mechanical’s industrial mechanical team is capable of delivering large multi-phase projects. Yet we are very effective on small jobs and service work. We have the resources necessary to keep standards high. 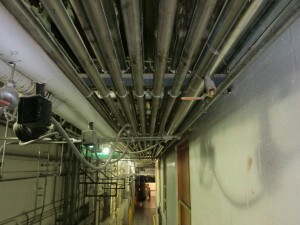 We never lose site of maintaining a safe environment and the project budget. Our team works closely with yours, ensuring that each project goes as smoothly. Accuwright selects only the best to join our company. We differentiate ourselves from our competition through our high performance teams. We make sure we understand your needs. If we can do something, we aren’t scared to say no. Many contractors will say “yes” only to leave you in a mess!